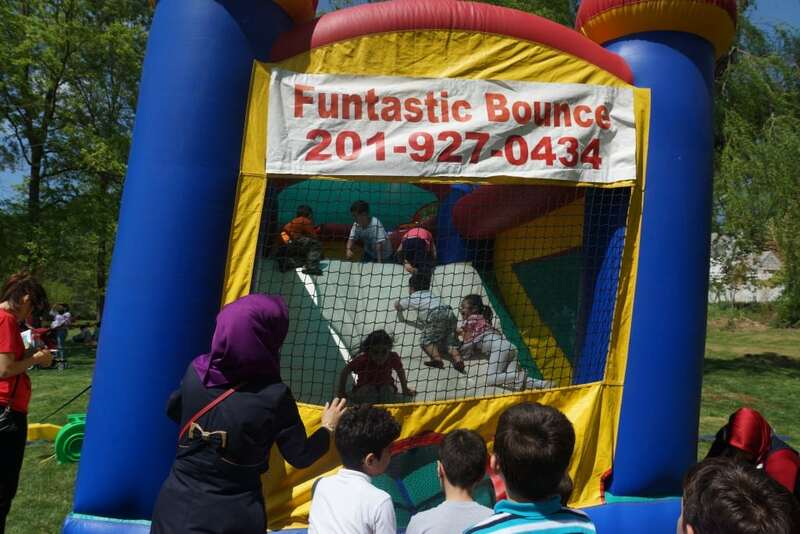 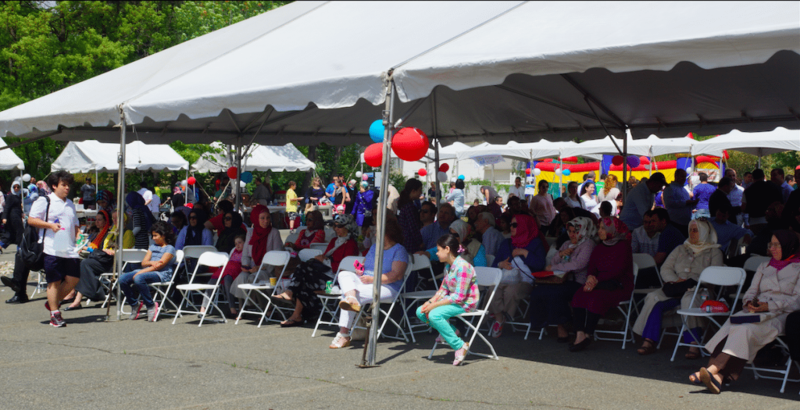 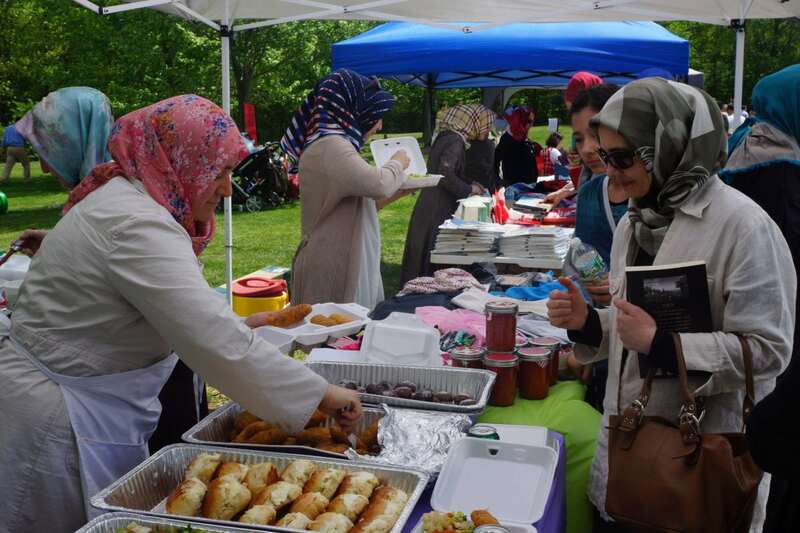 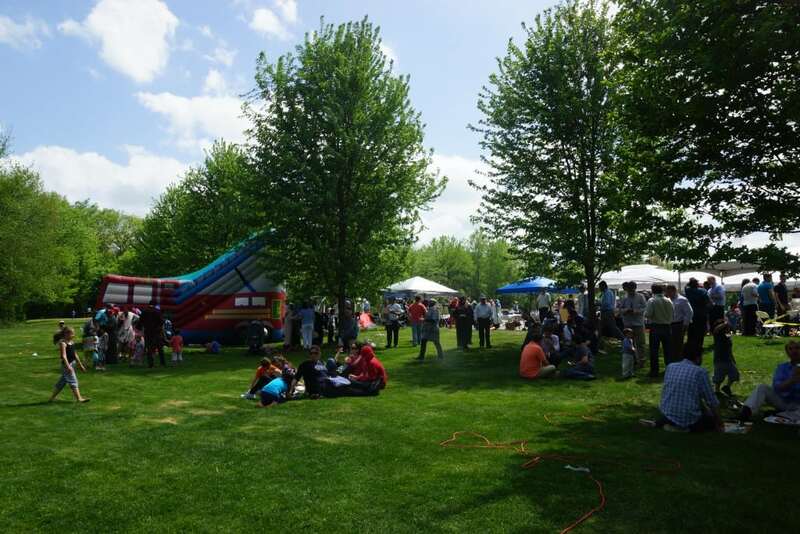 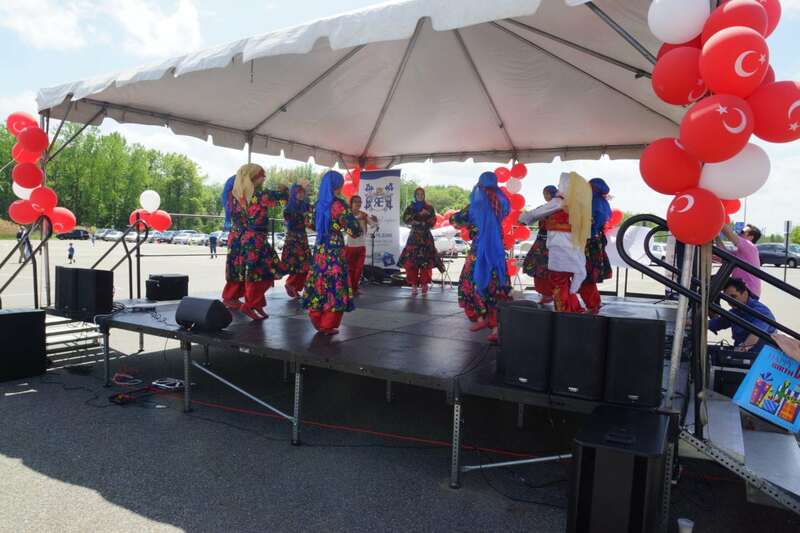 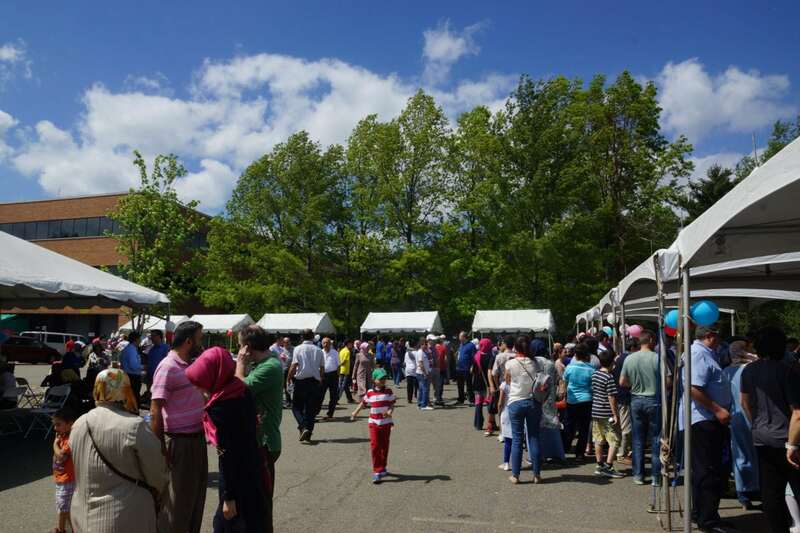 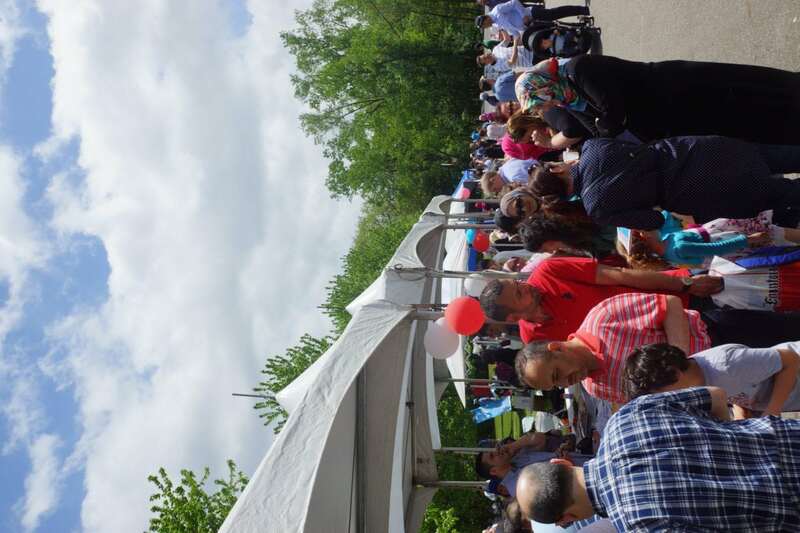 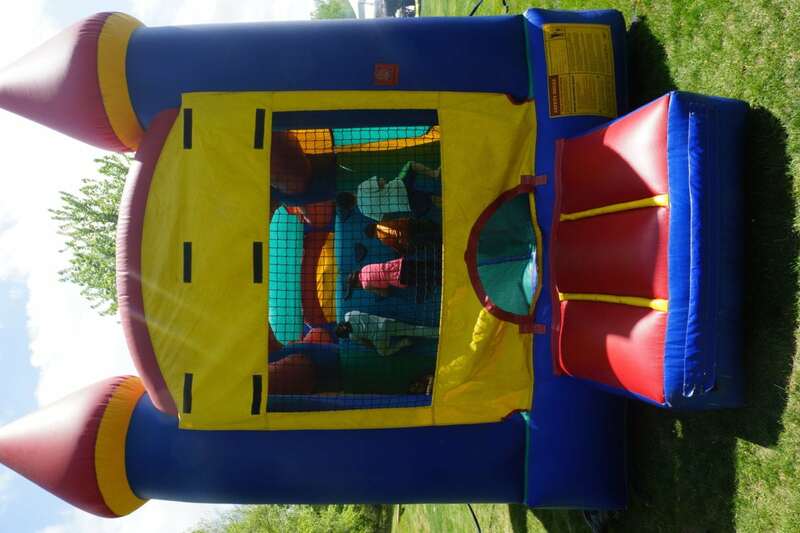 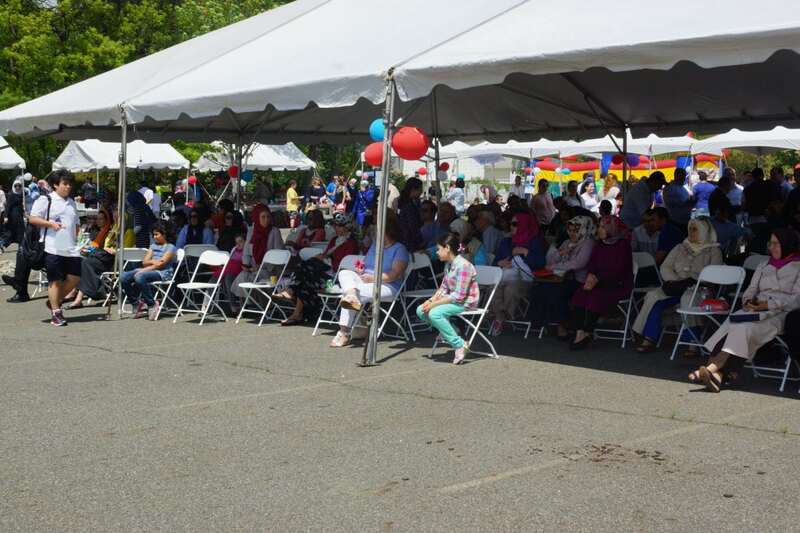 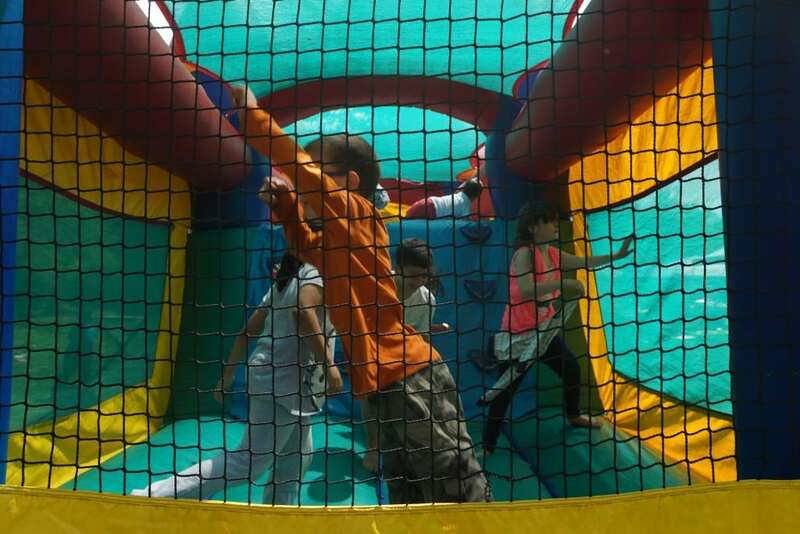 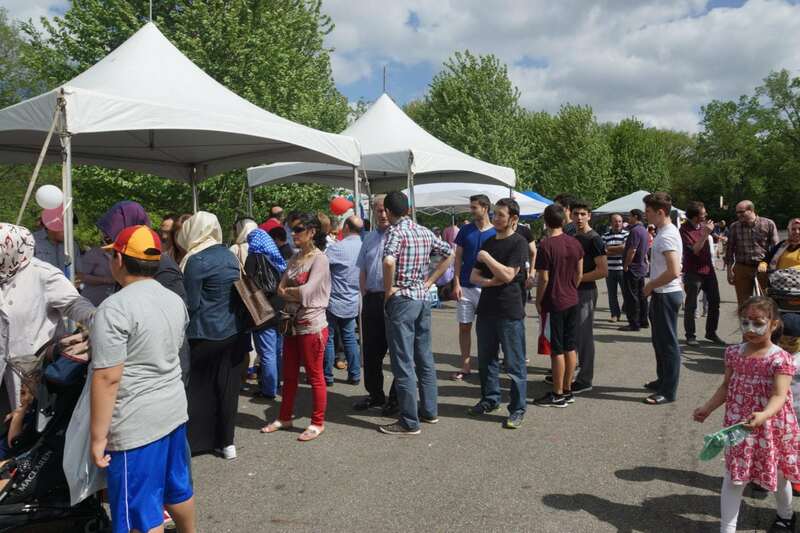 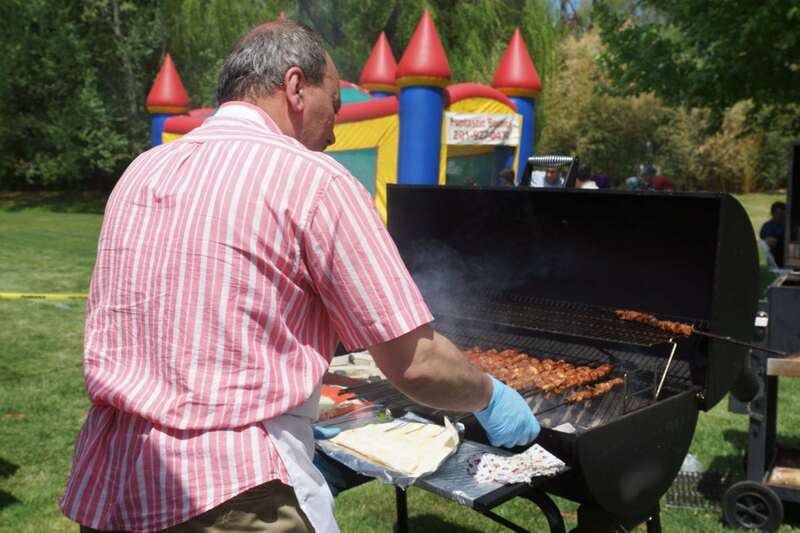 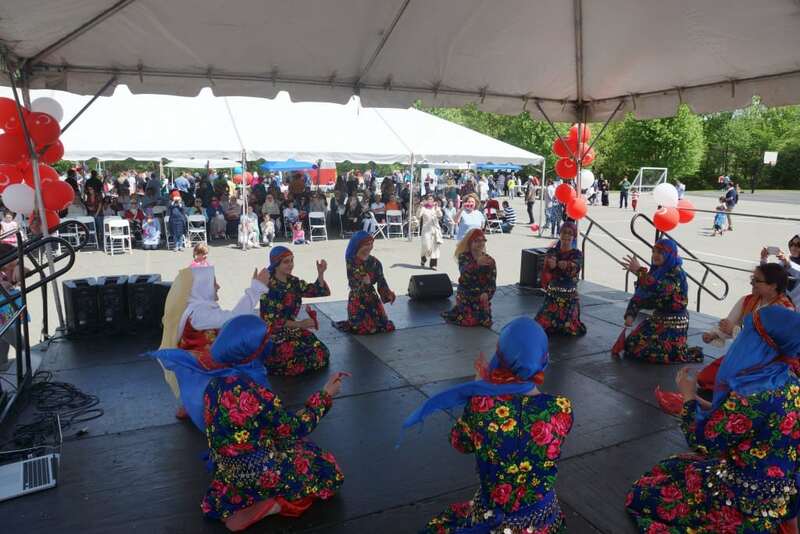 On May 10th Turkish Cultural Center New Jersey have organised spring family festival at the Pioneer Academy’s back yard. 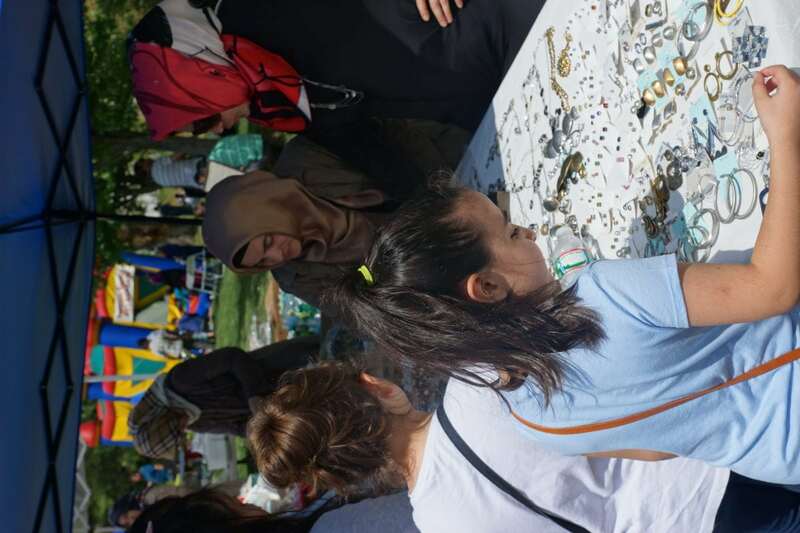 Program started 11:00 am with the principal of the Pioneer Academy Tufan Aydin’s speech and afterward music started by Amir Vahab. 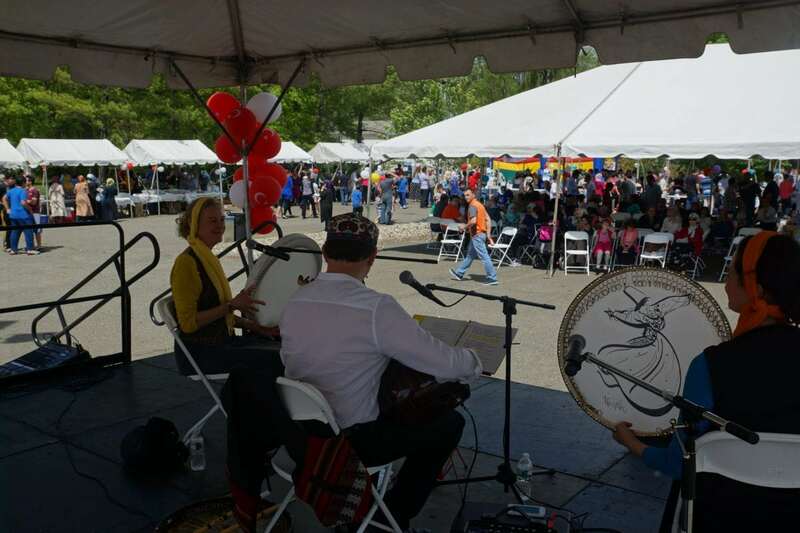 Amir Alan Vahab is one of New York’s most celebrated and distinguished composer / vocalists of sufi and folk music. 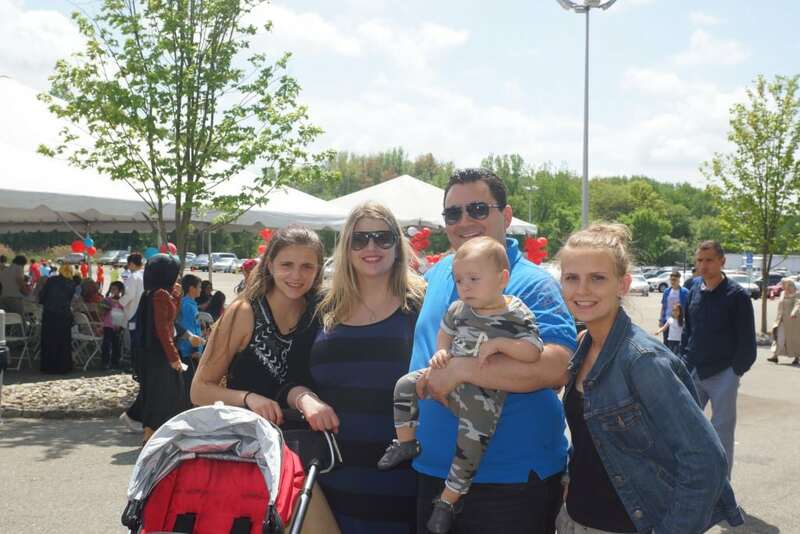 He sings in many different languages with a unique mystical style. 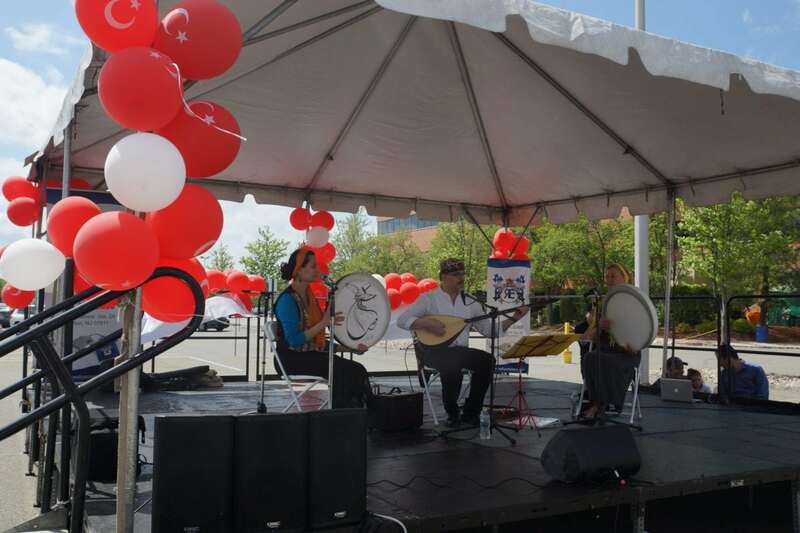 The virtuosos of Amir weave fiery instrumentals and songs of the Ancient land of the Middle East that include Persian, Turkish, Azeri and beyond. 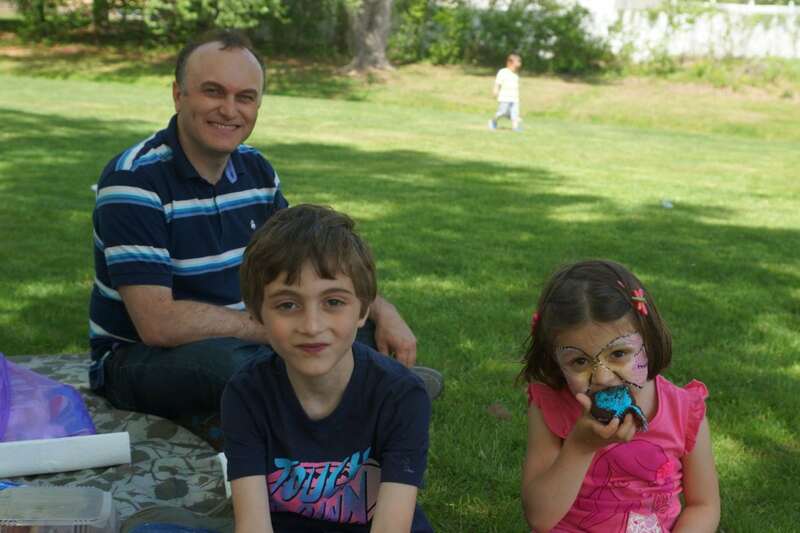 As an instrumentalist, he plays and teaches the tar, setar, tanbour, saz, oud, ney, daf and zarb. 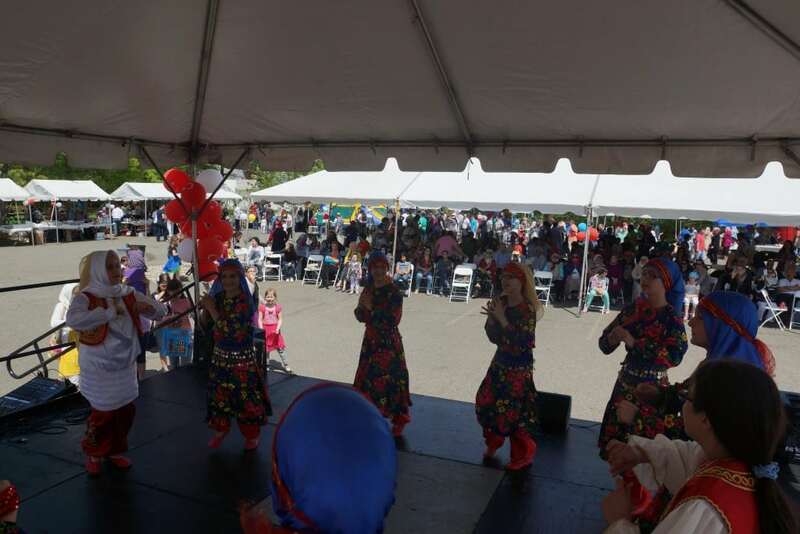 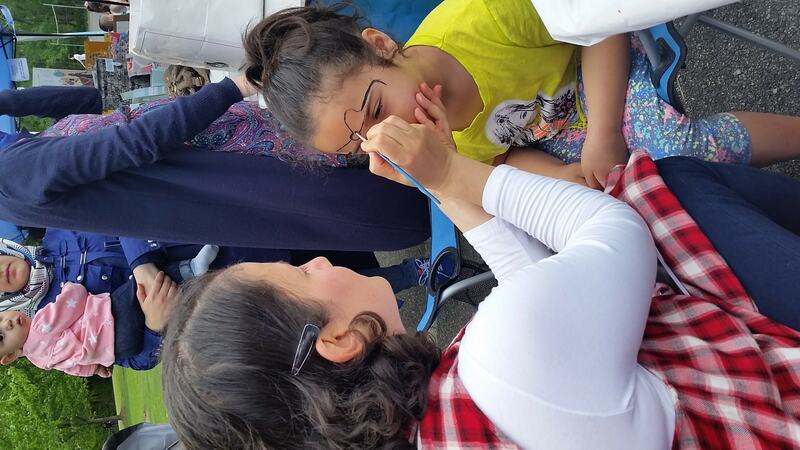 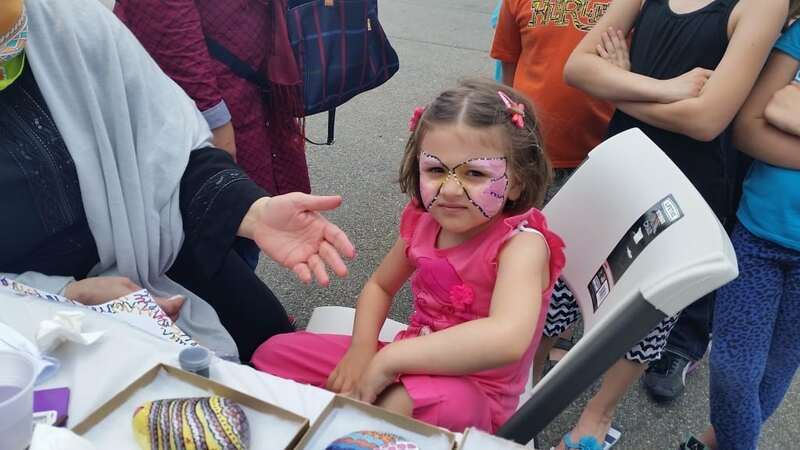 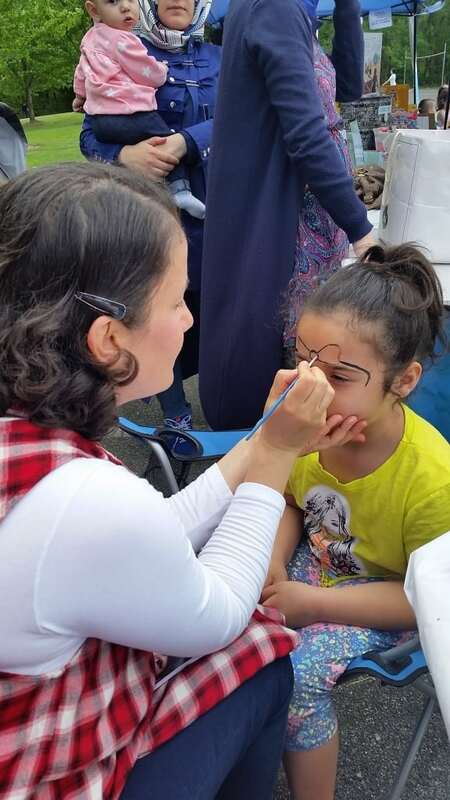 There was lots of things that live music, turkish kebab, doner, gyro, popcorn, appetizers and great amusement park and face painting for kids. Pioneer middle school’s girls demonstrated wonderful folklore dance for attendances. 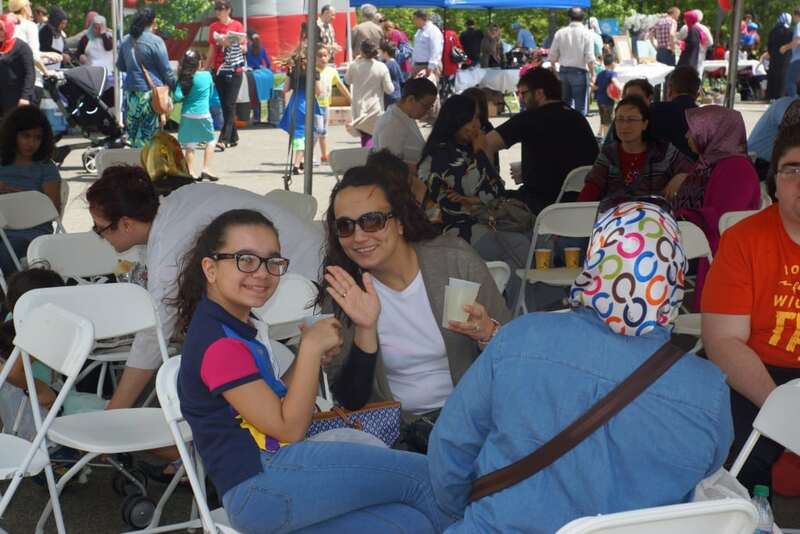 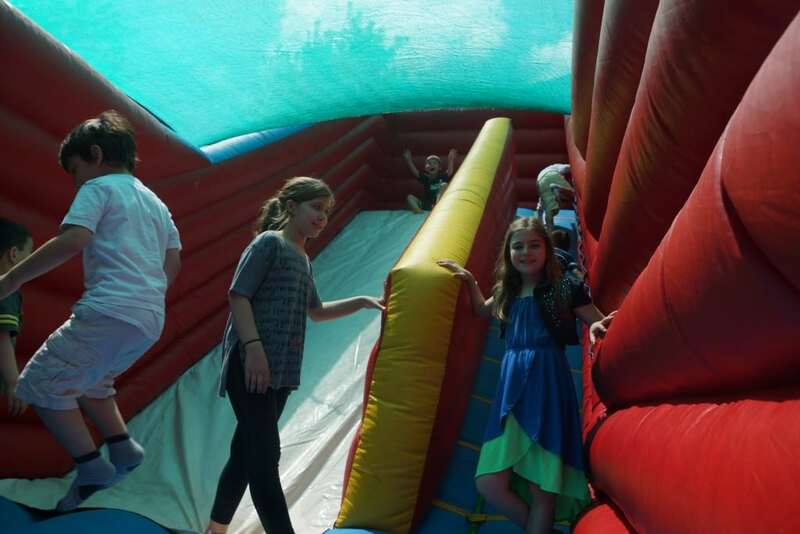 During the music, people were eating delicious Turkish foods and their children’s had a great time at playing areas.